Note: The subscription lasts 1 year from the activation date; you will need to renew after 1 year. 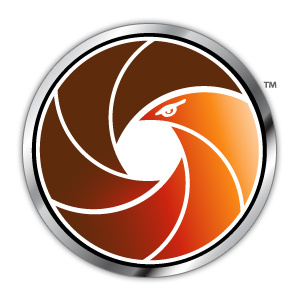 Imagery downloaded to your device during the 1 year subscription does not expire. 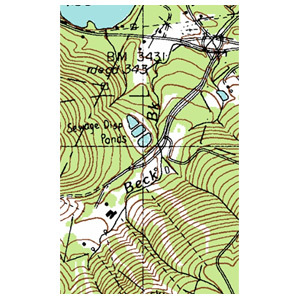 Get detailed raster maps of the place where your next adventure awaits. 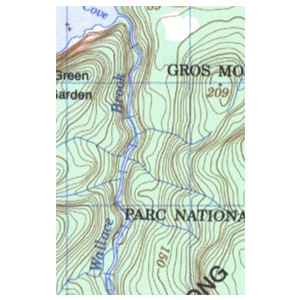 With a 1-year subscription, you quickly can download and transfer USGS and NRC raster maps to your compatible handheld device using BaseCamp™ software. 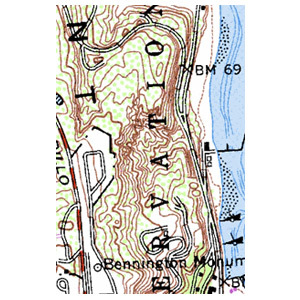 Provides highly detailed 1:24,000 scale raster USGS maps and 1:50,000 scale raster NRC maps. 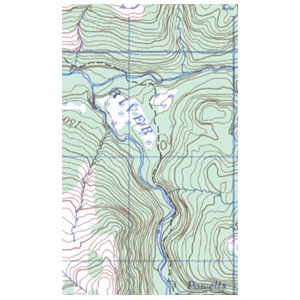 Features an unlimited amount of downloadable raster maps for 1 year using BaseCamp software. Lets you layer vector maps (such as TOPO 100K, TOPO 24K or City Navigator®) on their handheld devices for a view of roads, buildings and terrain. 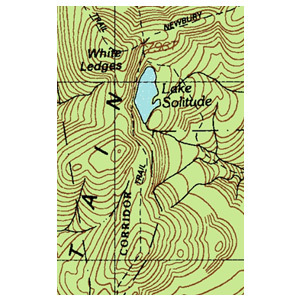 Displays parking and camping areas, trails, points of interest, water sources and more. The subscription lasts 1 year from the activation date; you will need to renew after 1 year. Imagery downloaded to your device during the 1 year subscription does not expire. 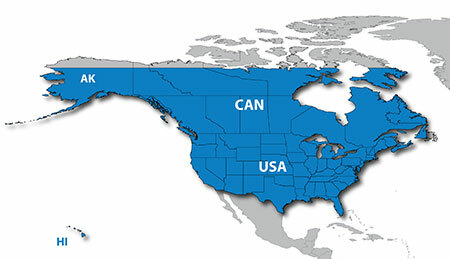 Features coverage for the entire U.S. and Canada south of 68 degrees latitude.